If you are in need of premium retractable screens for your home or business in the Fresno, California, area, look no further than Stoett Screens. 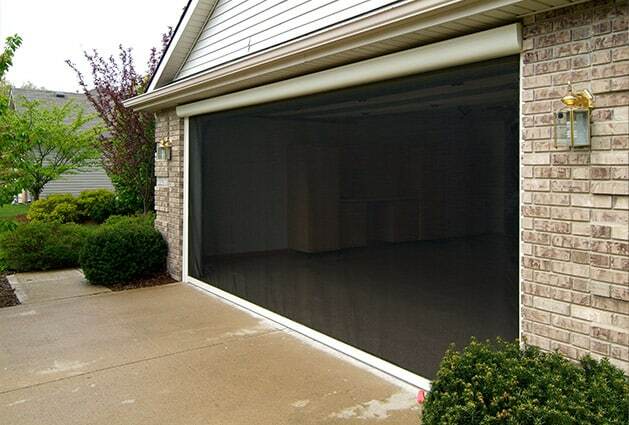 We custom-manufacture gorgeous and long-lasting screens for doors, garages, patios, windows, and more. Whether you want solar screens for your sliding glass doors or want screens for the patio of your restaurant, we can custom create the perfect products for you. Built to fit the precise dimensions of the space you are having it installed in. Manufactured with Tough Super Screen™ mesh, which will remain in great condition through all types of weather conditions. Built with powder-coated frames that are incredibly easy to clean. Backed by a limited lifetime warranty, so you can rest assured your investment is protected. Customizable since you can choose the track colors and screen fabric colors, and you can add upgrades like sun and wind sensors. After you have these top-of-the-line retractable screens installed on your property, you’ll be able to enjoy the outdoors without being concerned about inclement weather, biting bugs, and harsh sunlight affecting you. For more information about the retractable screens we have available to homeowners and business owners in the Fresno, CA, area, contact Stoett Screen today. One of our friendly specialists is available to answer any questions you have and can tell you more about the outstanding products we offer.